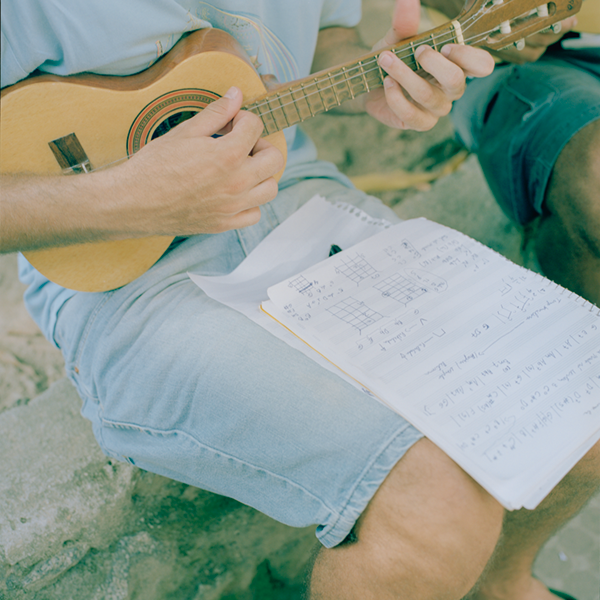 Located at the base of Pão de Açúcar in southern Rio de Janeiro is the popular music school in Brazil that specializes in teaching Choro. 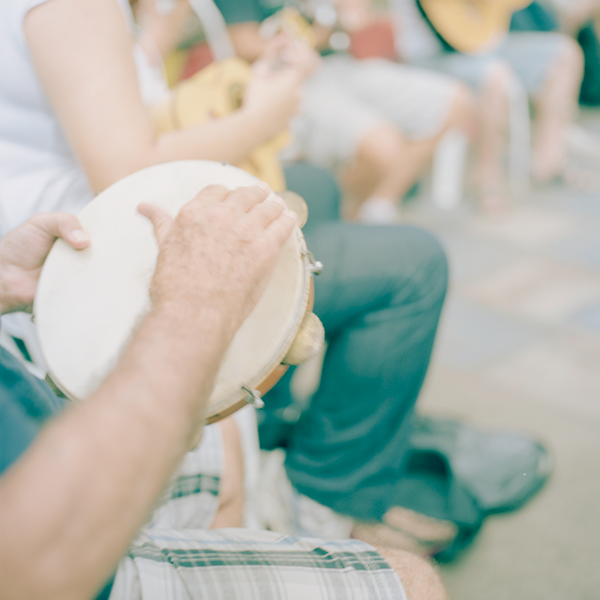 A special class is held every Saturday called Escola de Musica to which all ages attend to refine their instrumental skills. 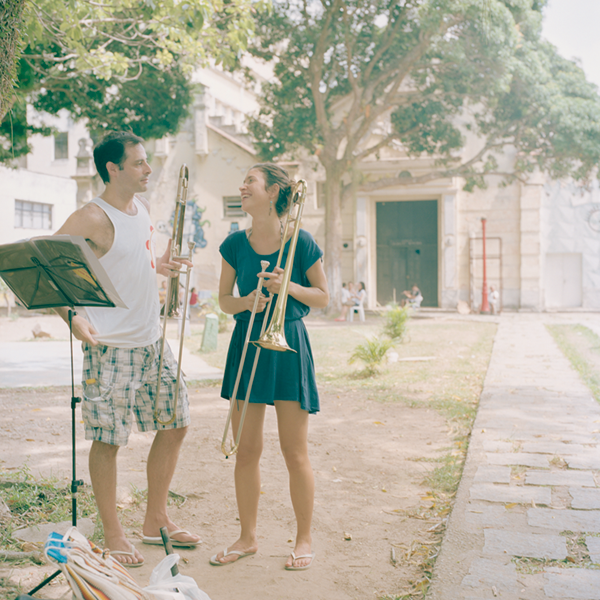 Boarding a bus, my journey to the Rio de Janeiro State University – where Brazil’s traditional music lives – began. There is a famous band called Epoca De Ouro. 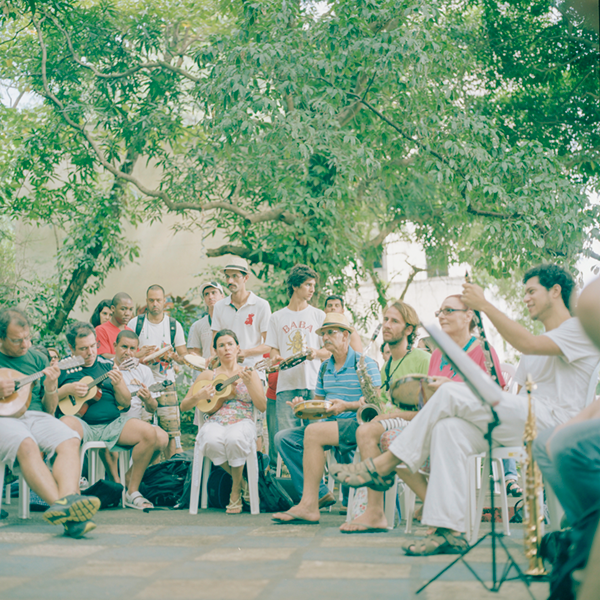 Since it was founded in 1964 the group swept through the golden age of choro and still performs today. 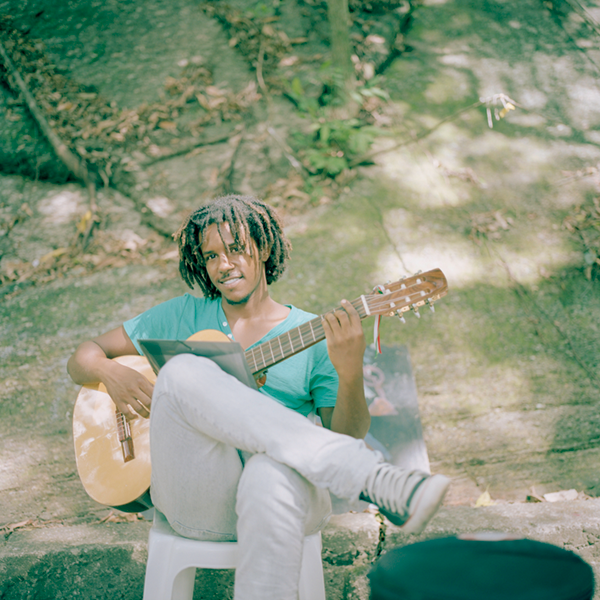 The core of the band and Pandeiro player is none other than living legend, Jorginho do Pandeiro. 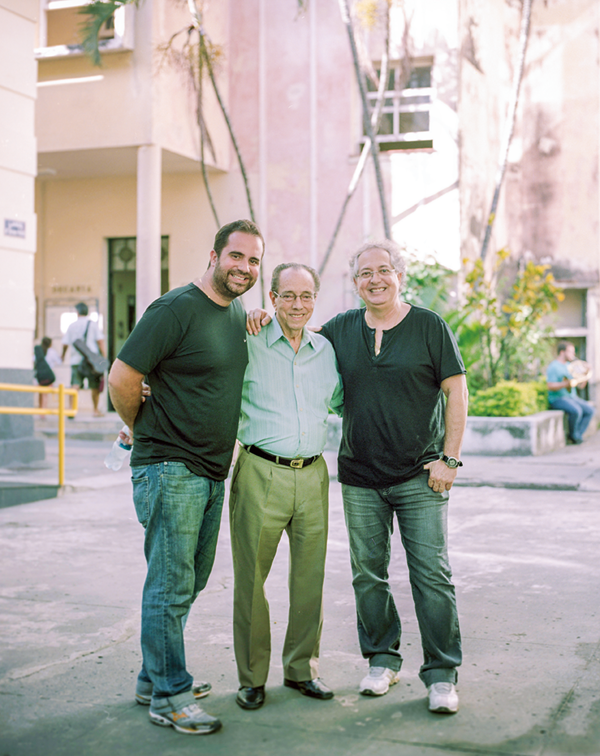 His son Celsinho Silva and grand son Eduardo Neves are all part of three generations of teachers standing at the pedestal, facing musician’s fiery motivation.